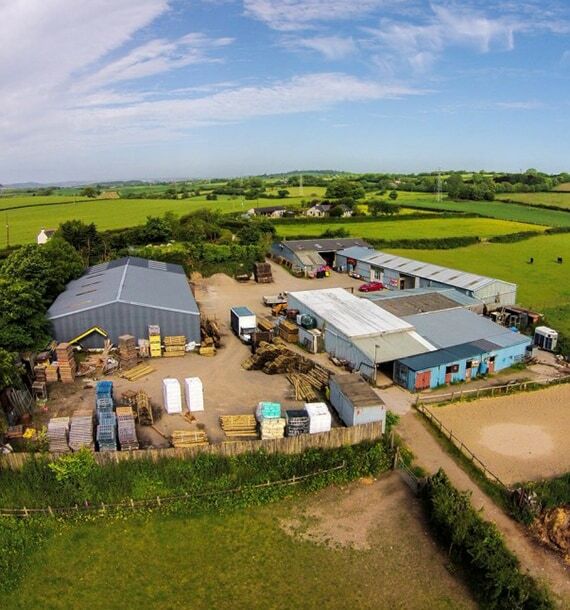 Our store offers 1000’s of products competitively priced across four departments, offering one of the widest ranges of goods for home, pet, horse and farms in Devon. We are situated two minutes from Plympton, Plymouth. Serpell’s is a well established, family run, local business serving farms and equestrian establishments all over Devon and Cornwall. We take pride in our personal touch and attention to detail to ensure a first class service, providing quality products and good value for money. With over 40 years experience are happy to help and advise customers with great product knowledge and experience in all areas of the business. Our aim is to provide a one stop shop for farmers, horse owners and the general public. We have a large car park and are situated just 2 minutes from Plympton and the A38.